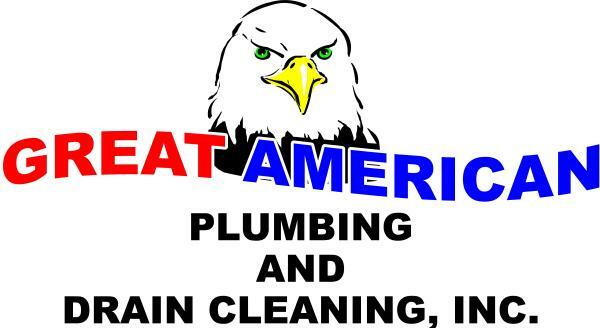 Great American Plumbing offers residential and commercial plumbing and drain cleaning services. We specialize in all plumbing repairs. If you are in need of plumbing work that you do not see listed above, please contact us for more information. Remote video inspection is used to determine what the problem is and where it is located. A camera is inserted into the pipe and directed to the problem area. A picture of the problem is visible and is used for reference. Radio detection equipment can be used to determine the exact location of the problem area.